How much is Justin Moore Worth? 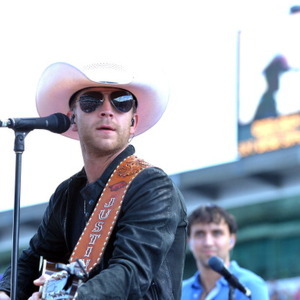 Justin Moore net worth: Justin Moore is an American country music singer and songwriter who has a net worth of $10 million. Justin Moore was born in Poyen, Arkansas in March 1984. His self-titled debut studio album was released in 2009 and reached #3 on the US Country chart and #10 on the Billboard 200 chart. 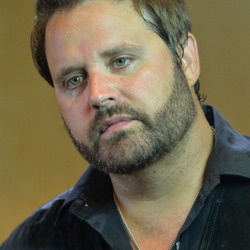 Moore released the album Outlaws Like Me in 2011 and the album reached #1 on the US Country chart and #5 on the Billboard 200. His album Off the Beaten Path was released in 2013 and reached #1 on the US Country chart, #2 on the Billboard 200 chart, and #5 in Canada. Justin Moore released the album Kinda Don't Care in 2016 which reached #1 on the US Country chart and #4 on the Billboard 200. 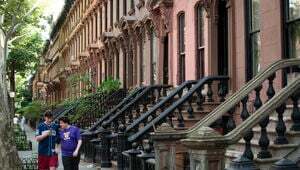 He released the album Late Nights and Longnecks in 2019. Moore's singles "Small Town USA" and "If Heaven Wasn't So Far Away" both reached #1 on the US Hot Country and US Country Airplay charts. He also had #1 hits with the singles "Til My Last Day", "Lettin' the Night Roll", "You Look Like I Need a Drink", and "Somebody Else Will".